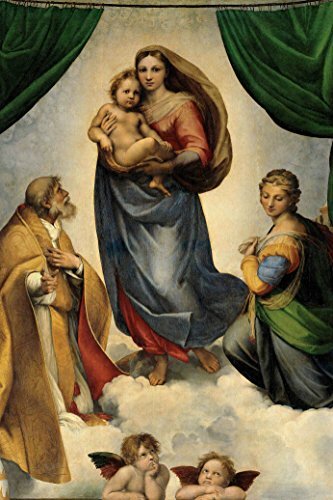 Sistine Madonna by Raphael Giclee Canvas Prints Wrapped Gallery Wall Art | Stretched and Framed Ready to Hang - 12" x 18"
Awesome reproduction. Fast shipping and came in perfect condition. 10/10 would recommend. Def buying more from wall26.